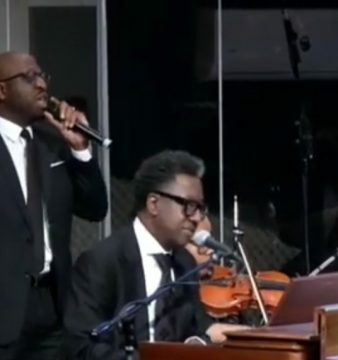 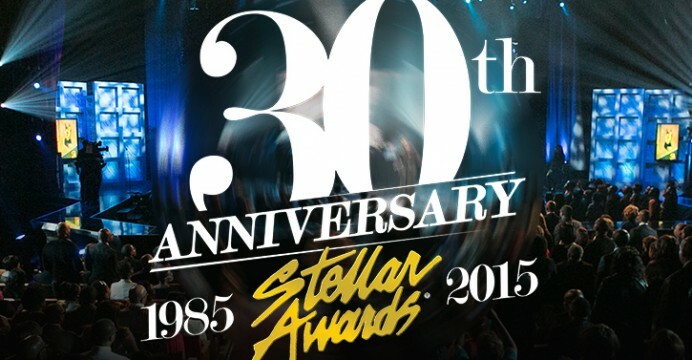 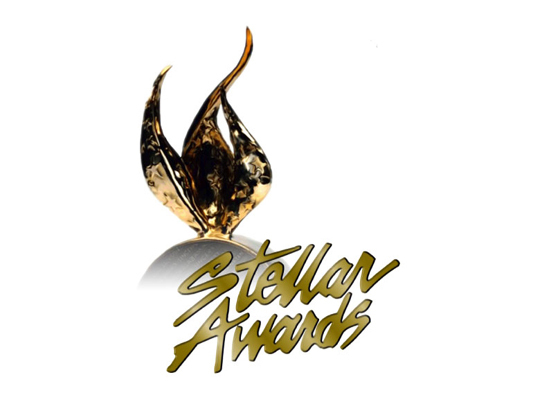 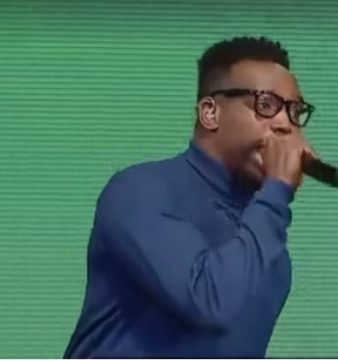 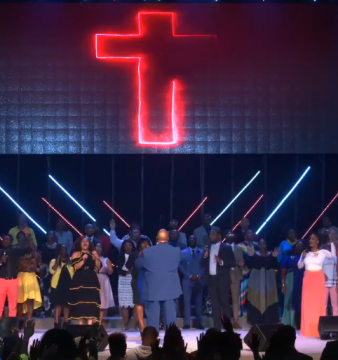 A host of Houston area gospel talent performed at the 30th Anniversary broadcast of the Stellar Gospel Music Awards in Las Vegas, NV. 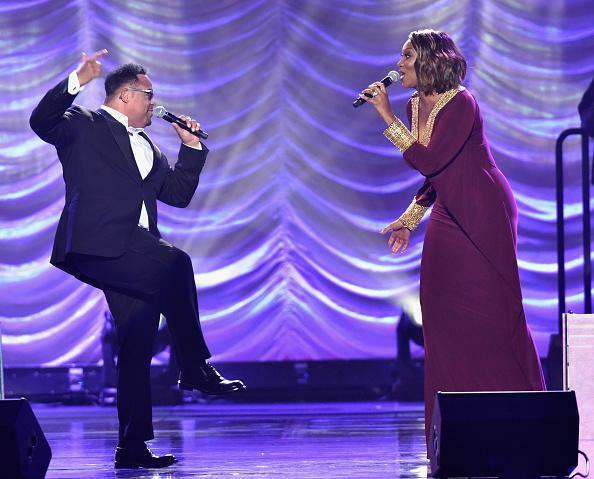 From The Walls Group to Yolanda Adams, Kurt Carr and Israel Houghton, they took to the stage and gave their best. 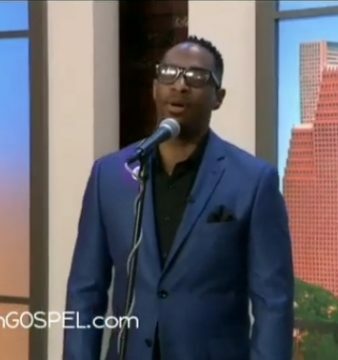 Watch these behind the scenes performances from the show.